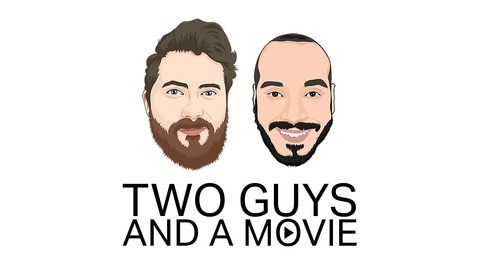 Welcome to Two Guys and a Movie where your hosts Adam and Jairo discuss a new movie each week. These are not new movies recently released in the theater, but movies that we all grew up with and others that we've always wanted to watch, but never did. 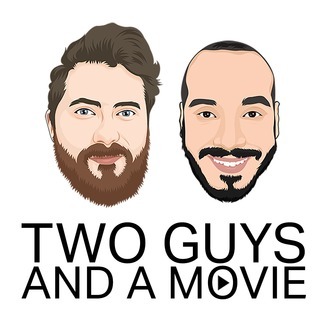 Join us each week to hear our thoughts on that week's movie and an update on what's new in our lives!